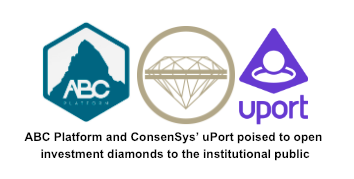 uPort consists of identity and messaging protocols that together form an interoperable identity layer for the decentralized web. 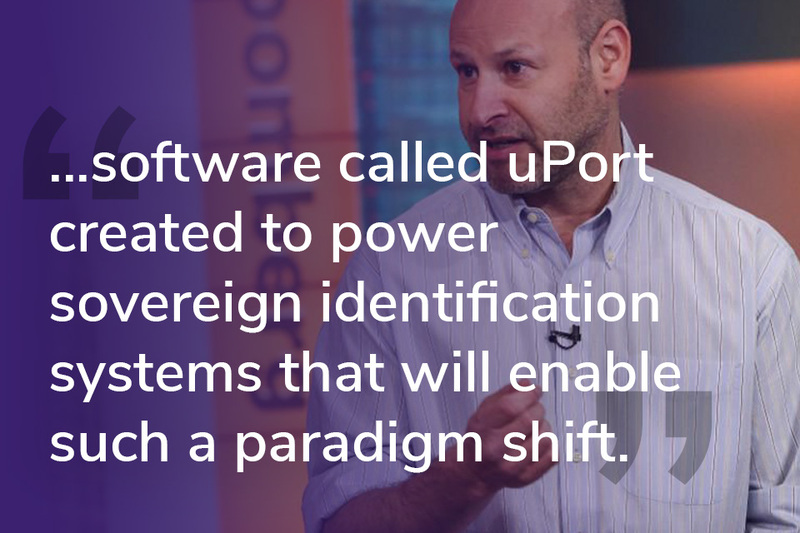 uPort is building a shared identity web of trust. Your app can request access to the set of credentials a user has collected from the network. Users can always choose what to share. Our modular open-source components, developer tools, and mobile clients help you connect with your users. We help make it simple to build on Ethereum. 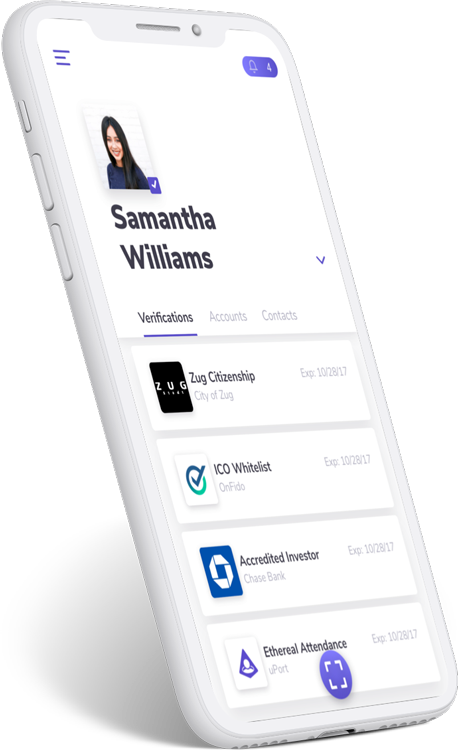 Download the uPort Wallet app for iOS and Android. Anyone can make private or public claims to an identity – even the identity to itself. This allows you to give users control of their own data, and allows people to re-use your application’s data across web 2.0 and 3.0. Anyone can request private claims from an identity, or read an identity’s public claims present in the registry. This means your users onboard with a rich data history that your application can request to use immediately. Sign transactions and manage your keys & data in one simple, secure location. Simple Authentication and SSO for dapps or modern web applications. Issue credentials or badges to your users, request data issued by other apps. 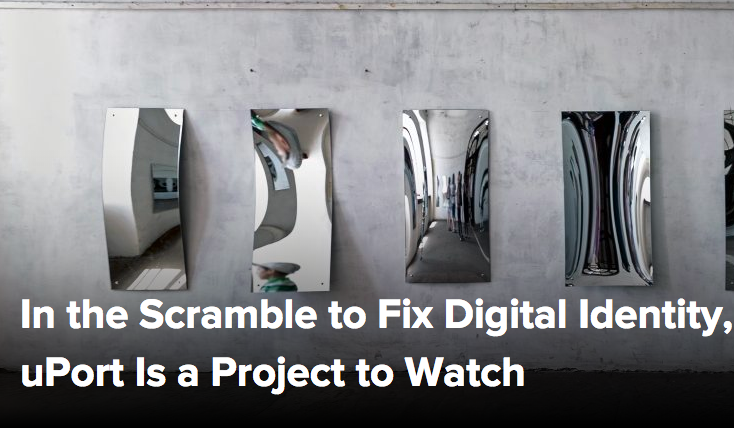 We believe that everyone has the right to control their own digital identity - how it’s shaped, shared and sustained. 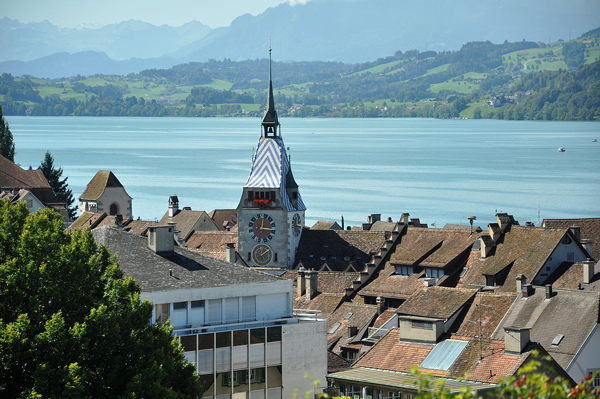 First official registration of a Zug citizen on Ethereum. Start integrating uPort into your dApp today. Our docs include tutorials to help you get up and running in minutes!